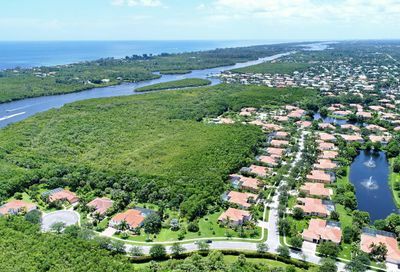 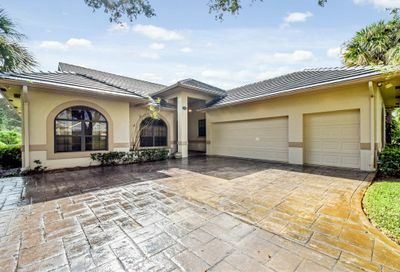 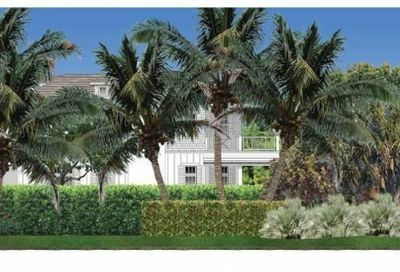 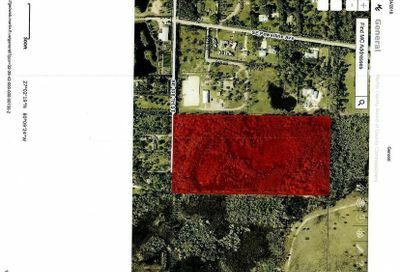 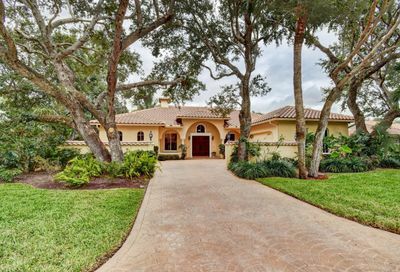 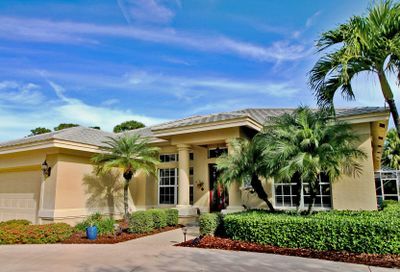 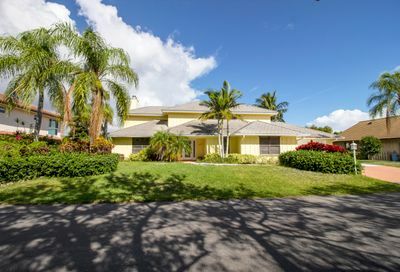 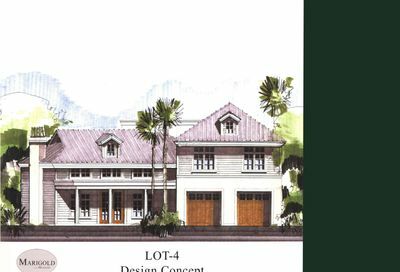 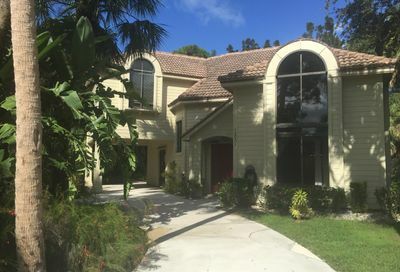 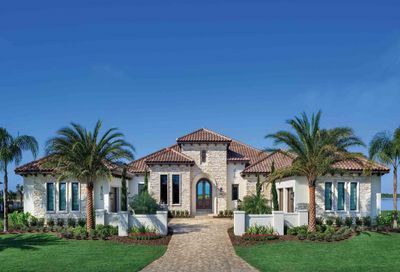 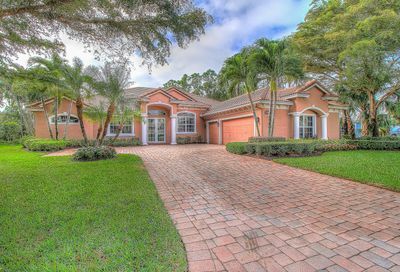 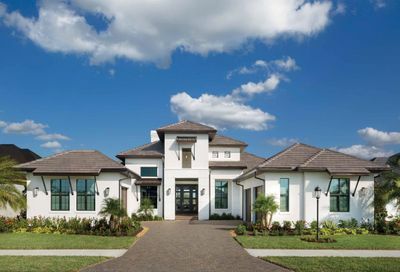 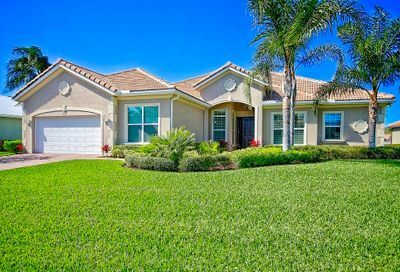 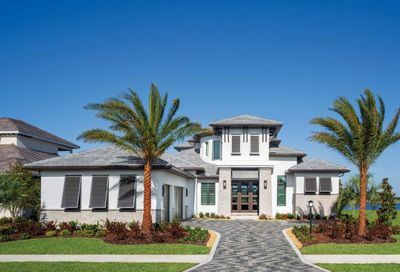 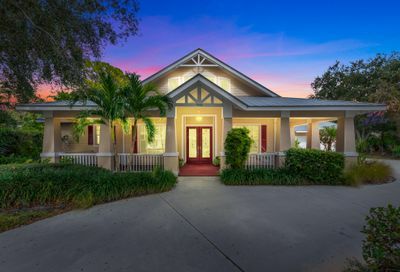 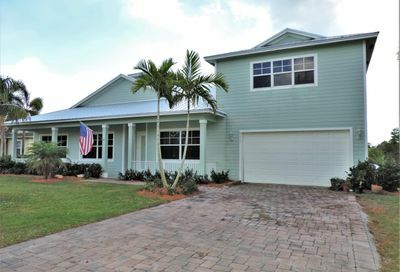 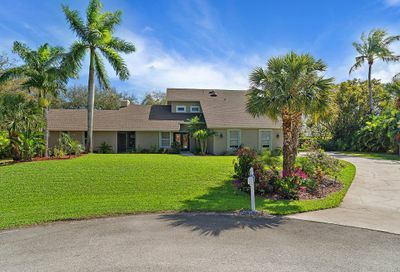 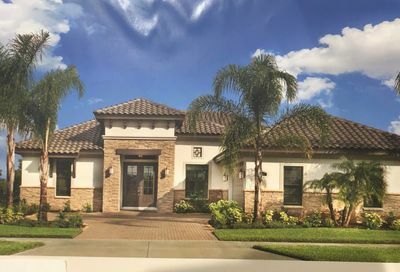 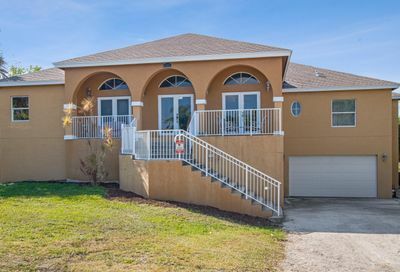 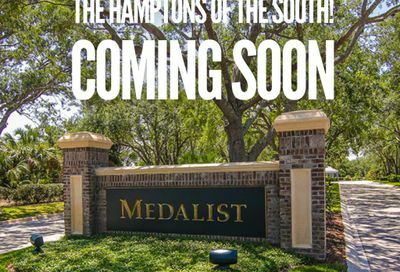 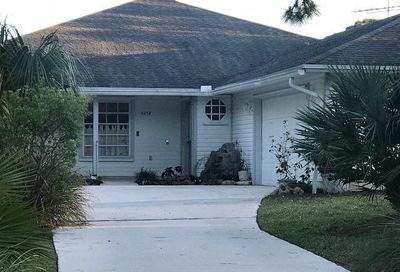 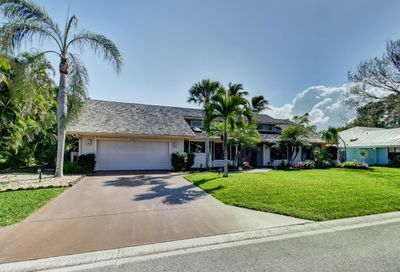 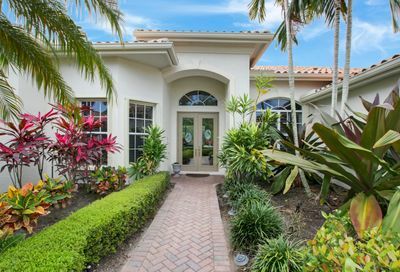 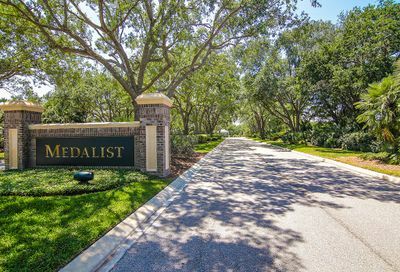 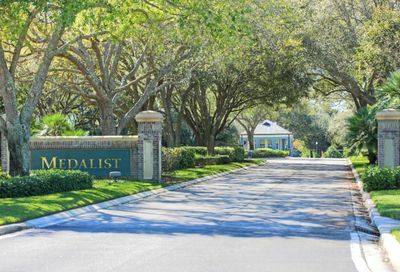 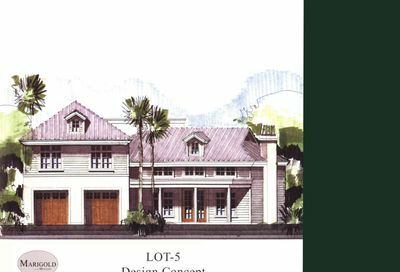 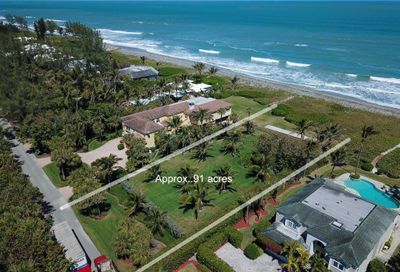 Searching for a new home in Hobe Sound, FL? 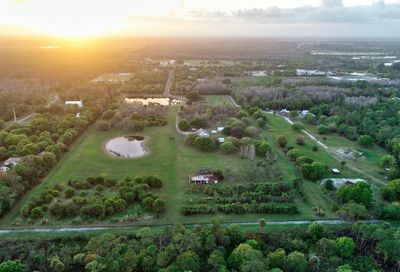 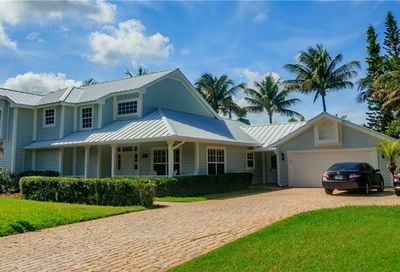 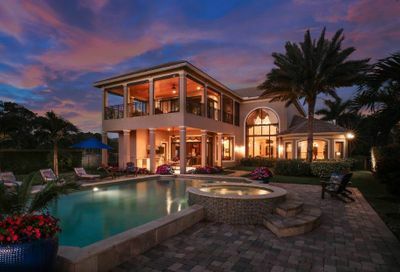 Featured below are all active listings currently on the Hobe Sound real estate market. 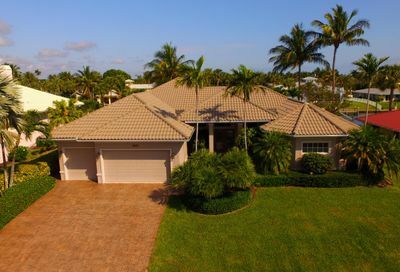 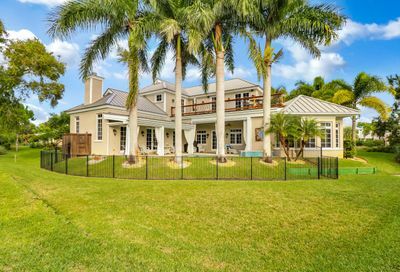 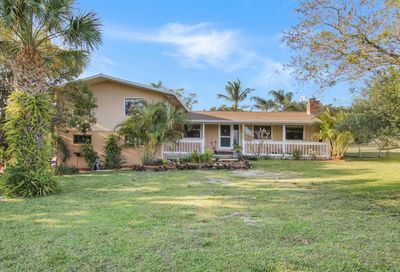 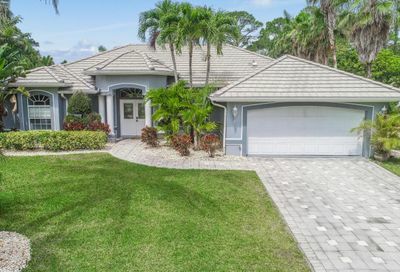 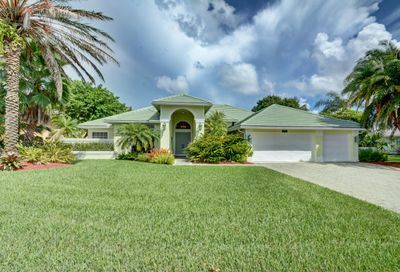 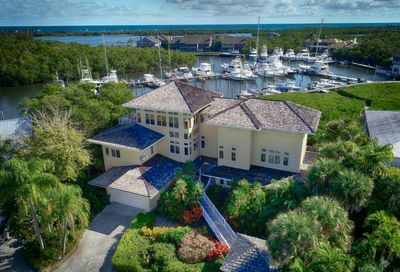 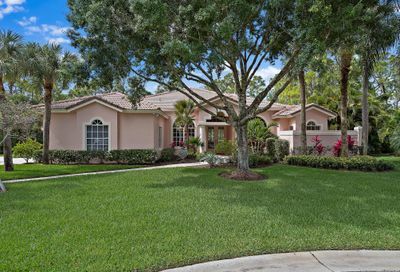 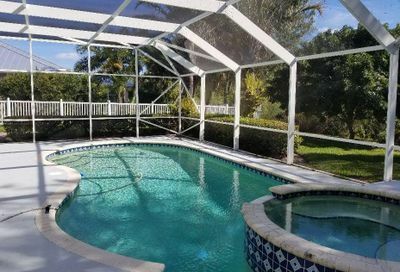 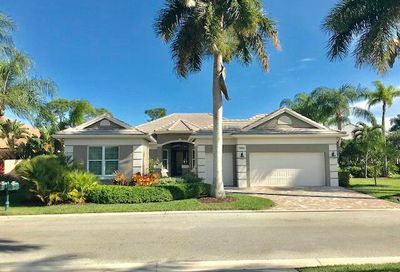 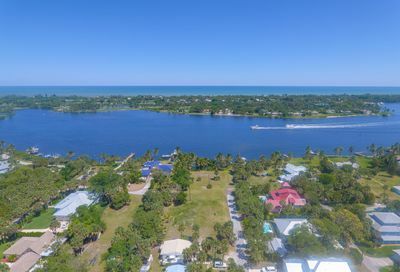 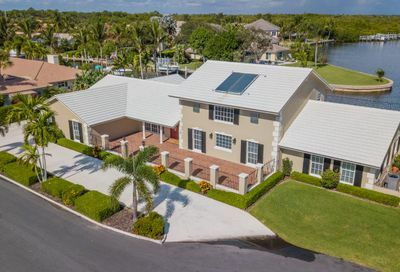 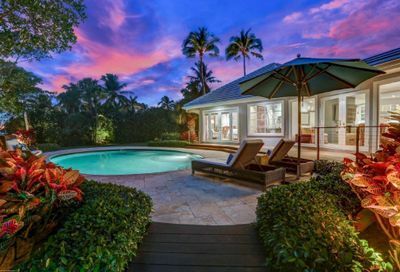 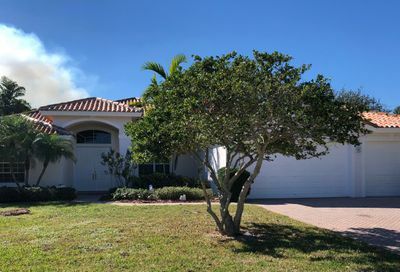 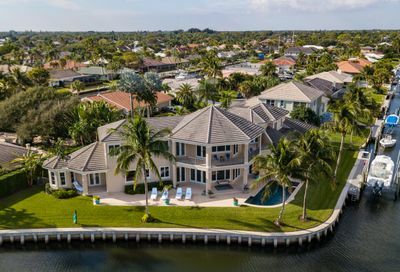 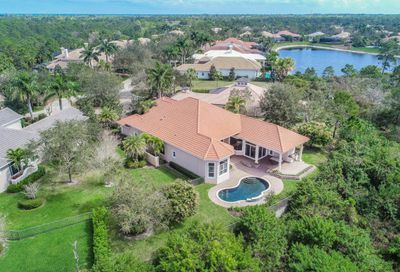 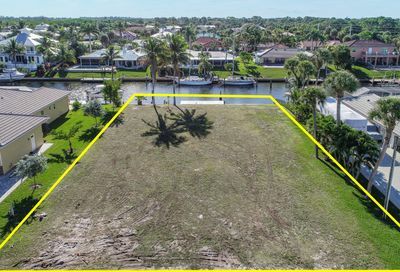 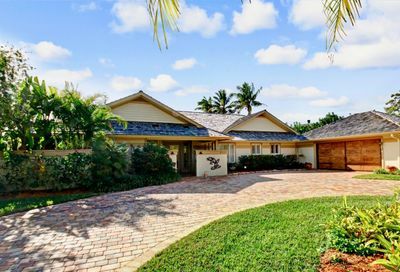 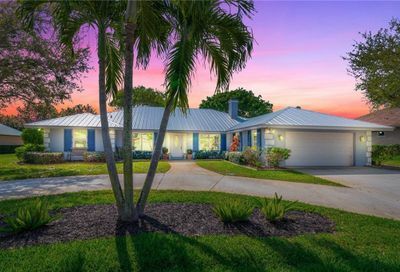 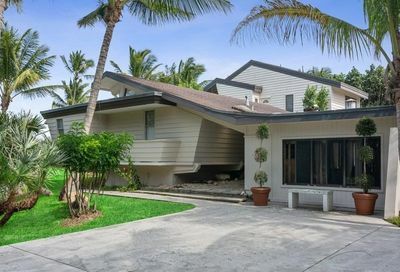 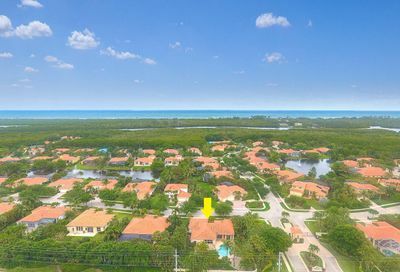 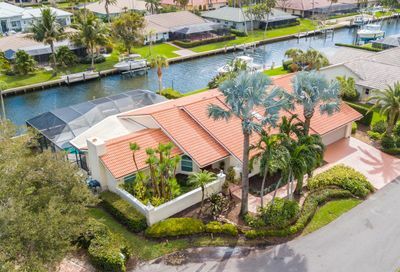 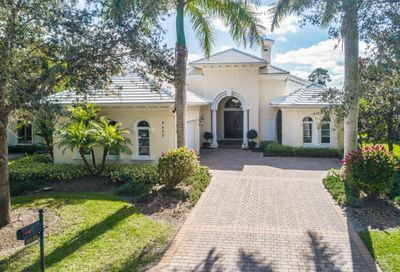 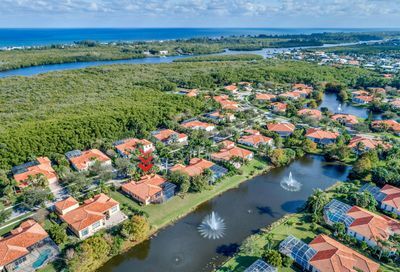 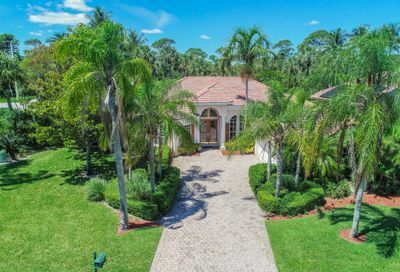 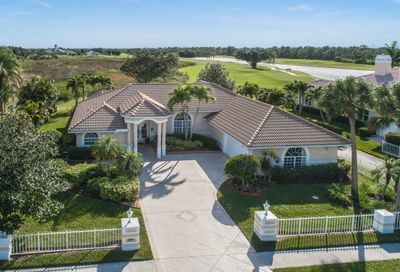 For information about a property or to schedule a showing, give us a call at your earliest convenience at (561) 340-2710, or simply click on whatever listings catch your eye for additional details and photos.